KENNEDY SPACE CENTER, FL. 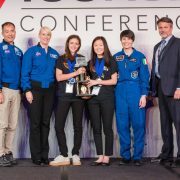 (April 2, 2018) – The winners of the 2017 Genes in Space competition, Sophia Chen, 15, of Washington and Elizabeth Reizis, 15, of New York, will see their DNA experiments launch to the International Space Station (ISS) on April 2, aboard NASA’s Commercial Resupply mission, CRS-14. 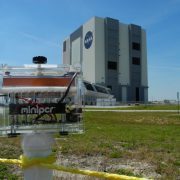 The experiments will be carried out aboard the ISS using miniPCR technology. The U.S. competition is accepting student projects for 2018. Submission deadline is April 20th. 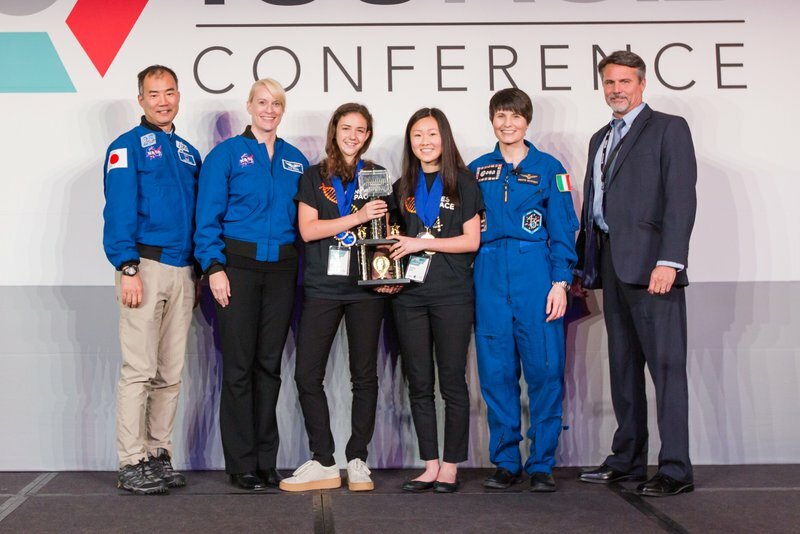 Genes in Space winners at the International Space Station Research and Development Conference with astronauts Kate Rubins, Samantha Cristoforetti and Soichi Noguchi. Photo credit CASIS. Chen and Reizis will test DNA-based assays that could help monitor astronaut health in future missions. Chen was mentored by David Joneschild, teacher at Lakeside School, and Harvard Ph.D. candidate John Hatch. 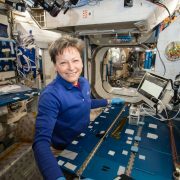 Her experiment will focus on a genetic test to measure genomic instability and cancer risk in astronauts. Exposure to the space environment may lead to an increased rate of mutations in astronauts’ DNA. One form of mutation, microsatellite instability, has been previously associated with cancer. 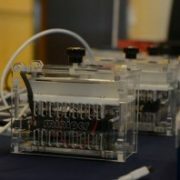 Chen’s experiment will make use of two techniques – multiplex polymerase chain reaction and capillary electrophoresis – in an effort to establish an assay which could be used to monitor astronauts’ genomic integrity during prolonged space travel. 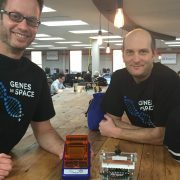 Reizis aims to monitor immune function in space using DNA-based methods. Previous research suggests astronauts’ immune systems become compromised in space. Normal development of T-cells is essential for immune system function and to combat infections. Reizis’ experiment will attempt to detect DNA fragments called T-cell receptor excision circles (TRECs), which serve as an indicator of T-cell development. If successful, a DNA-based assay to detect TRECs in space could serve as a readout of immune system integrity during space travel. 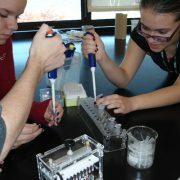 Reizis was mentored by Math for America Master Teacher Jessica Quenzer at Stuyvesant High School and Dr. Diana Cai of Harvard University. 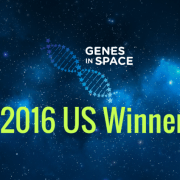 Genes in Space is a national STEM contest that challenges students in grades 7 through 12 to design DNA analysis experiments using the ISS National Lab, a platform for cutting edge research and technology development that enables future space exploration. 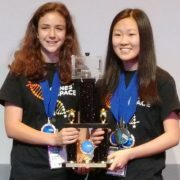 The contest is a collaboration between miniPCR and Boeing with generous support from CASIS (manager of the ISS National Lab), Math for America, and New England Biolabs®.